Your website is an opportunity to differentiate your organization and share your story. The moment visitors land on your page, they get a first impression of who you are and what you stand for. They embark on an experience with your business—and perhaps a buying journey, depending on your goals. At Design LBS, we take a collaborative approach to website design so the end result captures the essence of every client we work with. Design LBS is a single-source solution for website design, from ideation to execution. We provide the technology, website design and web engineering expertise to take your project from start to finish. We are experienced with setting up new domains and hosting, transferring of domains to new hosting, setting up domain-specific email addresses and, of course, design and build of your new website. We can help you make the most of your new online identity by also providing you with full SEO services, both before and after launch of your new site. 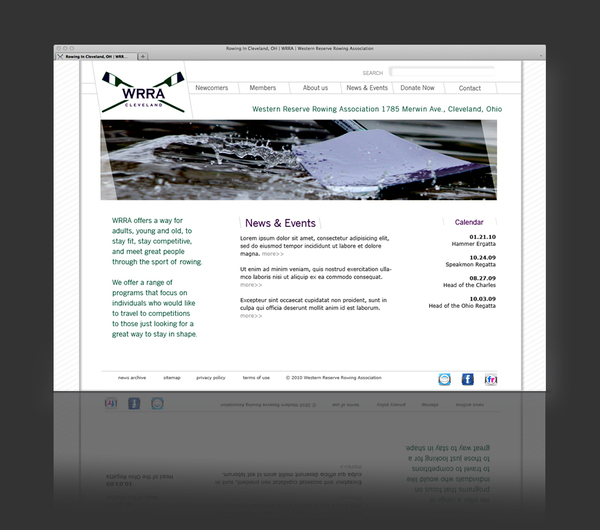 Check out more of our website designs. Let’s talk more. Contact us for a free website consultation. We’re interested in hearing about ways you’d like to improve your site and helping you through that process. Contact us any time at 216.406.1854, or email lori[at]designlbs.com.